These are the last of the 1 & 2 day workshops. 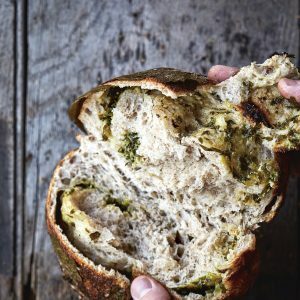 Due to demand from October 2018 we will only teaching longer 1 week sourdough courses. Apologies to anyone who is disappointed. We anticipate adding two or three more beginners courses later in the year for people who have been bought vouchers. Please email Lucy@sourdough.co.uk to be added to a list and we will let you know as son as the dates are available.